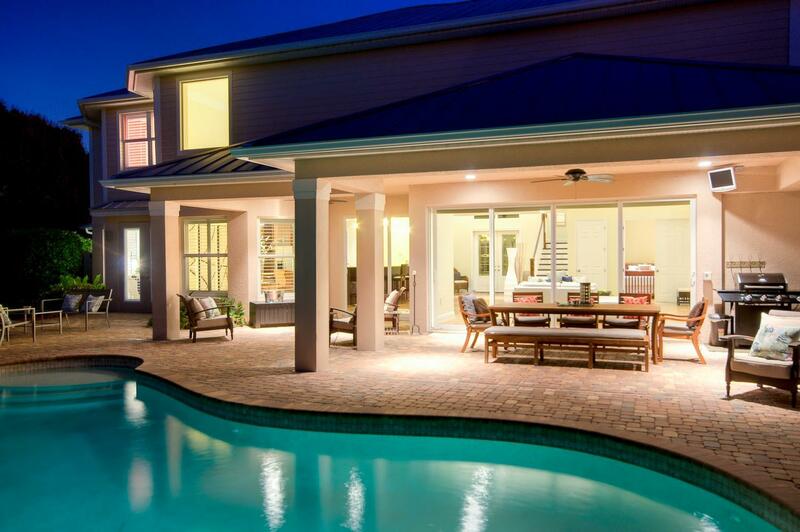 Vesteva specializes in Residential Property Management, Florida Vacation Rental Property Management, and Annual Rental Management for Cape Coral and the Southwest Florida area. success. We appreciate your effort not only at the customer appreciation evening, but your customer service exceeds expectations. A quick note on behalf of Bonnie & Charlie and Wendy and myself to thank you and the Vesteva team for a wonderful evening at the reception in your home. We all enjoyed ourselves! It was a pleasure to meet you (in person), to see Vanessa again, to meet Rudy, Stefan and Robert and to get to know some other Vesteva “residents”. We appreciated the warm hospitality, the food was excellent and the conversations were very pleasant! Thank-you for including us in what was a wonderful evening!